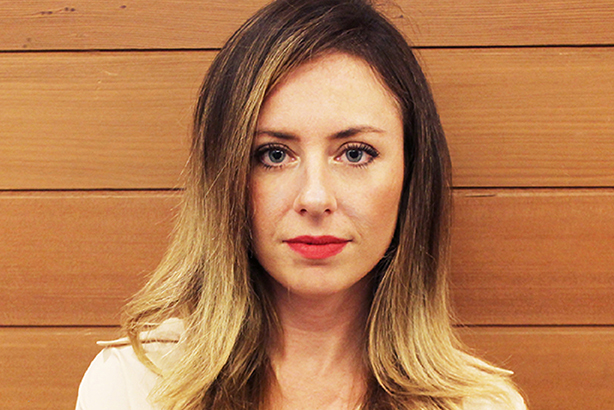 Brooke Blashill works across the lifestyle, fashion, technology, and sustainability sectors as an SVP at Ogilvy Public Relations. She’s advised top-tier brands such as Shell, Ford, Puma, and Tiffany & Co.
Blashill’s extensive expertise in identifying and forging the right partnerships has led to hugely impressive results for multiple clients, allowing them to reposition a brand or reach new key marketplaces. She founded the firm’s retail offering, carving out a specialty that delivers creative campaigns for retail, e-commerce, and fashion clients, while also serving as an entry point to the fashion industry for more traditional brands. Praised by colleagues for "exceeding ROI and business objectives," she’s also recognized for creative but carefully executed campaigns. "Throughout her career, Brooke has demonstrated leadership, creativity, and innovation in her field," says one co-worker. When Ford celebrated the Mustang’s 50th anniversary along with a clothing line, Blashill led the company to its highest ever conversation spike and 100,000 new Facebook fans in five days. She also created the Shell Fuel Save Challenge, a multi-year global campaign to inspire and educate consumers to save fuel and help position the brand as an innovative consumer brand. Blashill also turned a Puma shoe launch into a global campaign, kicking off in New York City with the world’s fastest man: Usain Bolt. And a savvy thought-leadership platform helped Intel launch its smart bracelet and biometric headphones with coverage in 100 lifestyle magazines. Prior to Ogilvy, Blashill’s position on Edelman’s consumer marketing team led her to London, Singapore, and New York, managing global campaigns for brands such as Kraft Foods and Turner Broadcasting. A member of the Women’s Leadership Network at Ogilvy and the Luxury Lifestyle Professionals Group and Fashion Marketing Group, Blashill lives and breathes fashion and readily shares her passion for it. For example, she often lends pro bono PR support to young fashion designers, with an emphasis on those creating sustainable products made in the US. "She believes strongly in supporting people in their passions and bringing those inspirations into the account work to create more authentic and rewarding campaigns for clients and co-workers," adds a colleague.